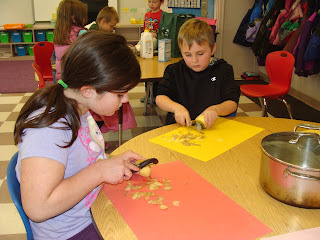 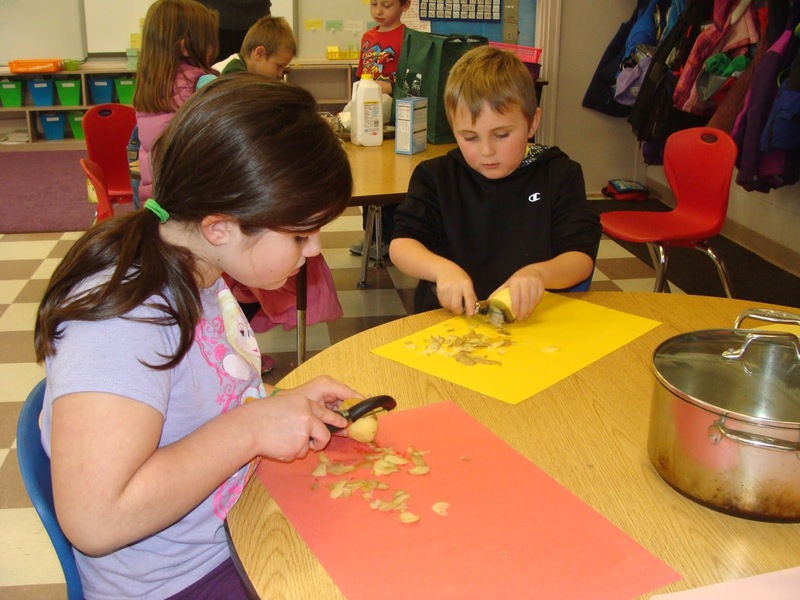 From making muffins to peeling carrots and potatoes to a delicious feast! 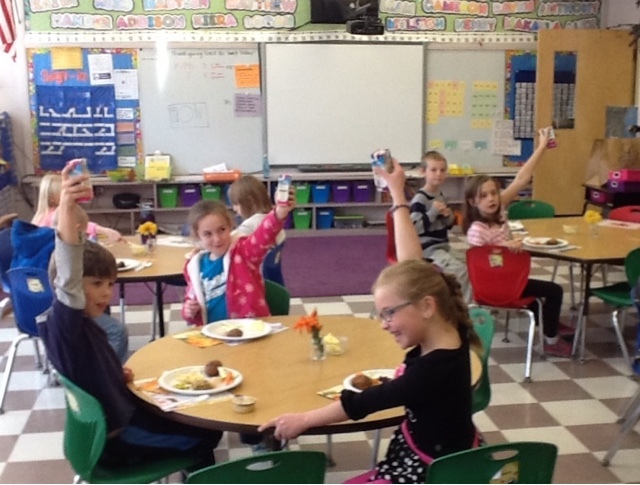 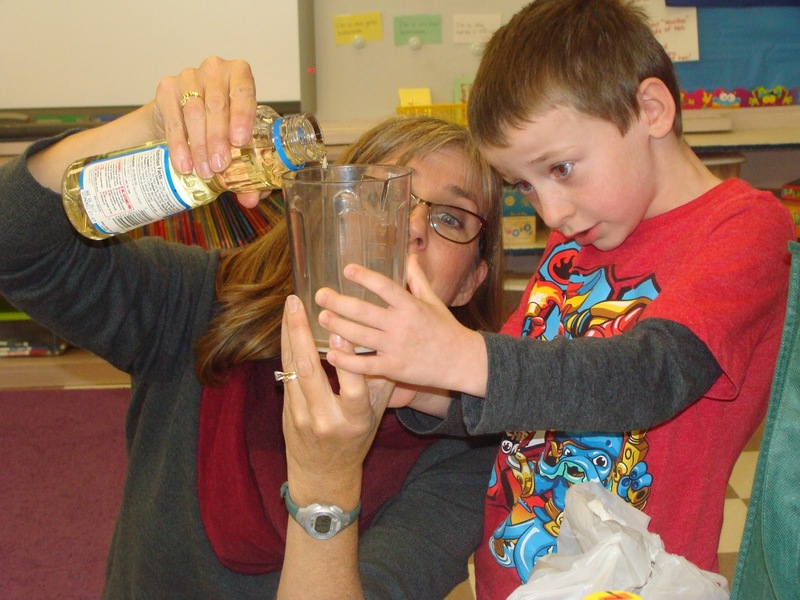 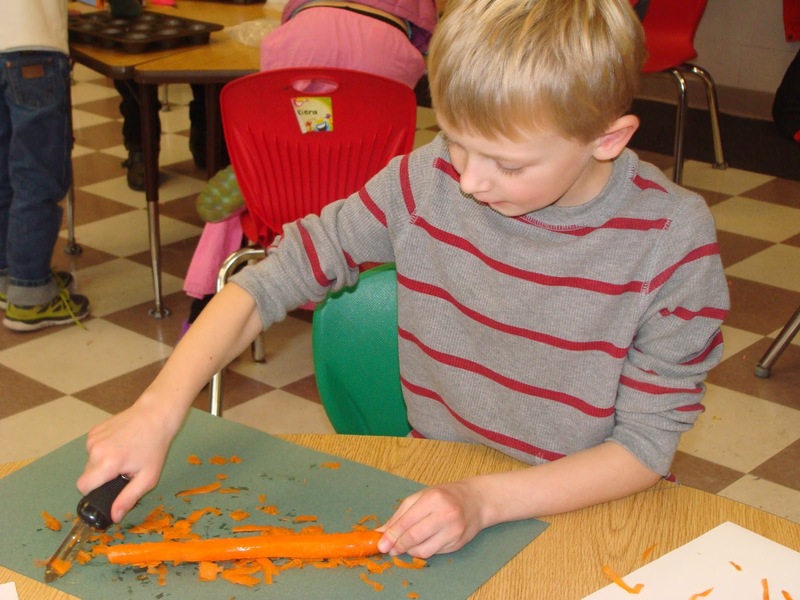 After making butter, peeling carrots and potatoes, baking muffins and making our own placemats we enjoyed a delicious and relaxing turkey feast together on November 20, 2015. 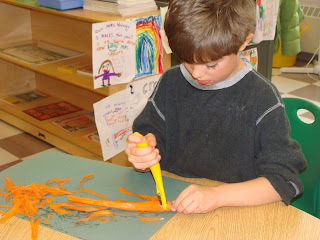 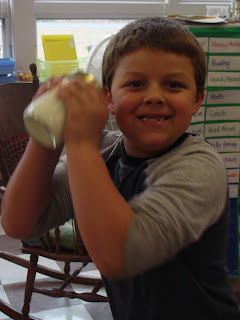 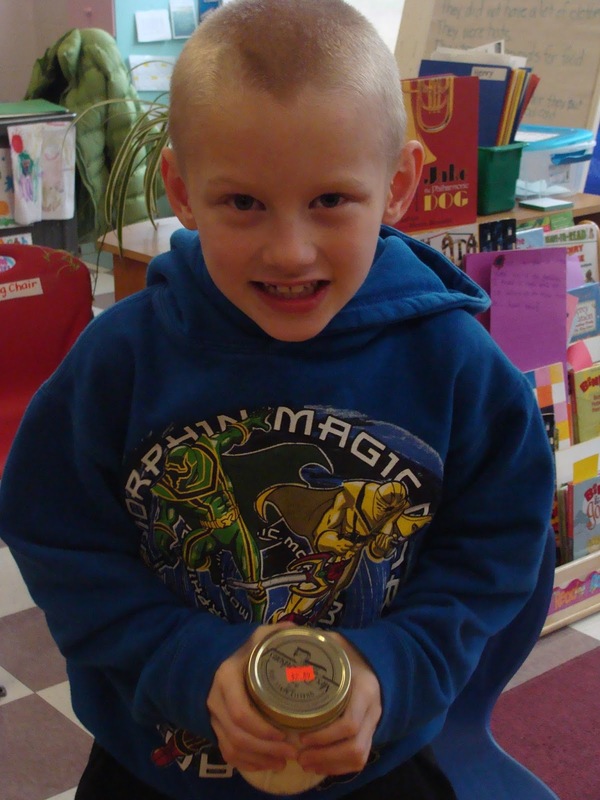 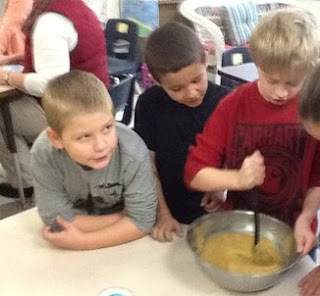 Click on the photos above to go to a VoiceThread presentation of the second graders' research.